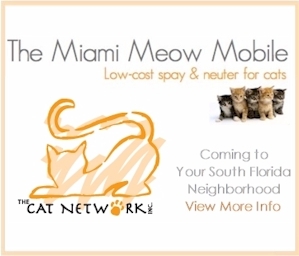 The Cat Network is proud to be a Partner for Pets! BISSELL and LostPetUSA.net have teamed up to help organizations like ours raise money, and now you can help too! When you buy selected pet products on Bissell.com, Bissell will donate 10% of your purchase to The Cat Network. You’ll save 10% and receive free shipping. And, each purchase helps us qualify for a semi-annual $5,000 giveaway. Now that’s a deal for all of us! 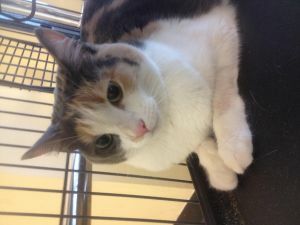 Use the code ADOPT and select CAT NETWORK, INC at the BISSELL checkout to receive the discount.